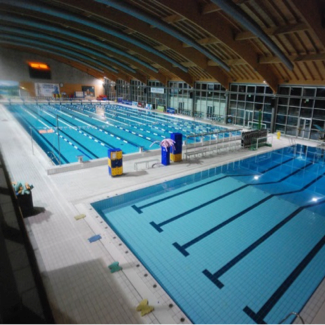 The swimming complex of Riccione has two olympic sized swimming pools, one indoor and one outdoor. 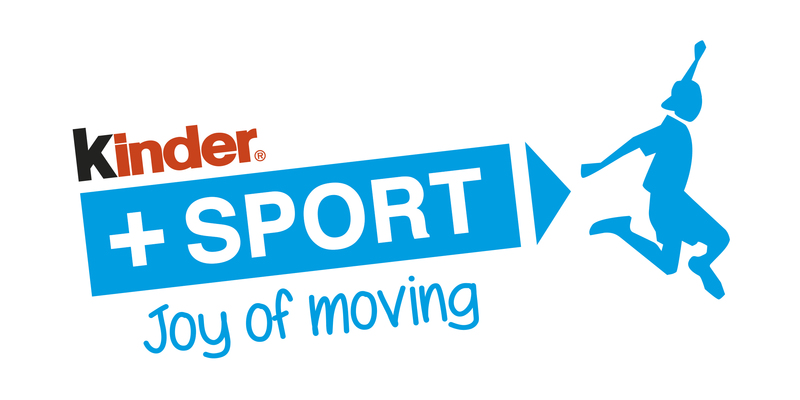 This allows all trainings, warm up and competitions in one location. 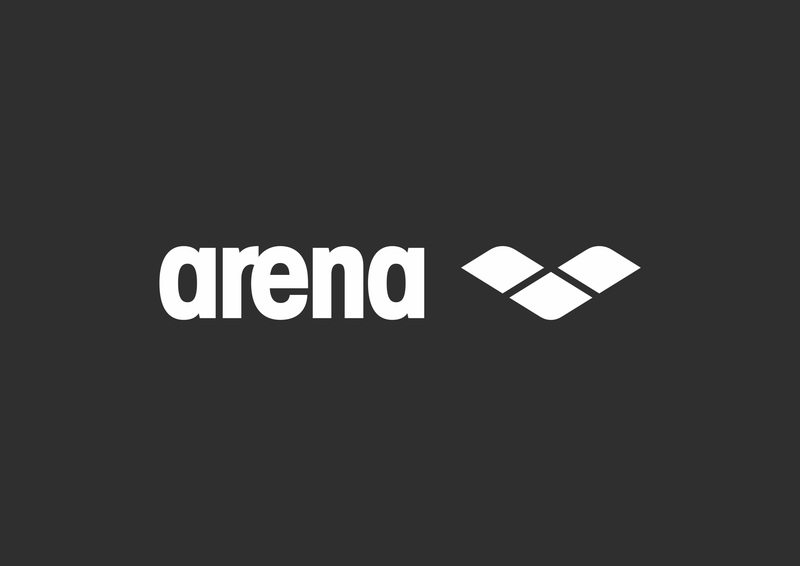 Both Olympic pools have ten lanes with access to pace clocks, starting blocks and backstroke flags. The indoor pool can accommodate 1,200 people. 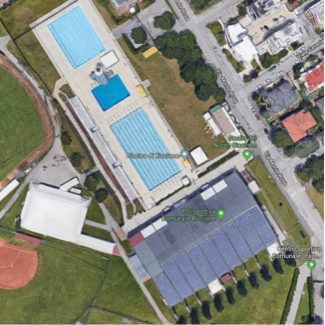 The outdoor pool can accommodate 1,000 people. 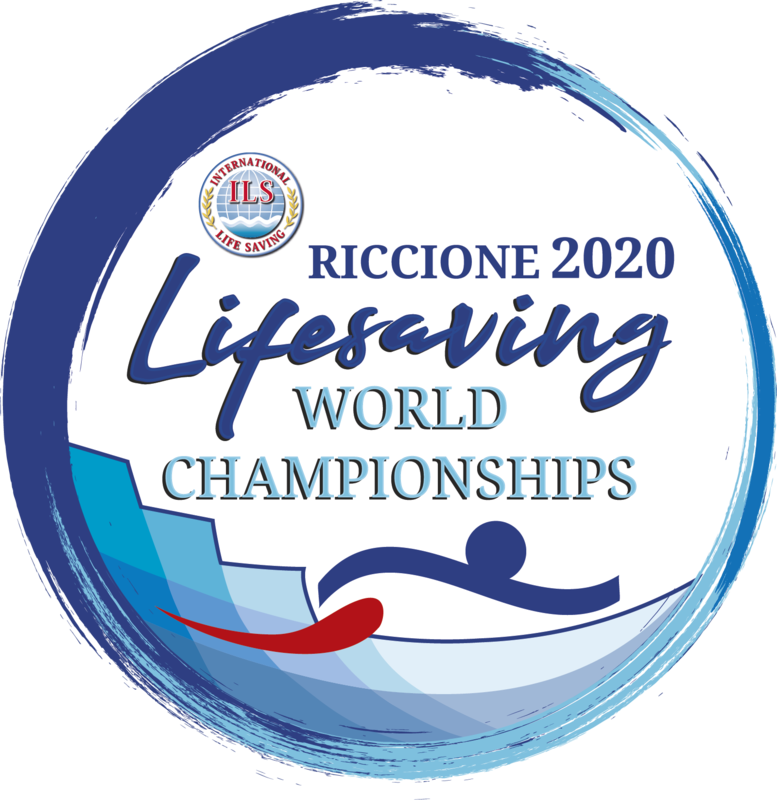 The Riccione complex is of an excellent standard and has hosted many competitions including the World Masters Swimming Championships of the FINA. The ocean events will be held in the Adriatic Sea. 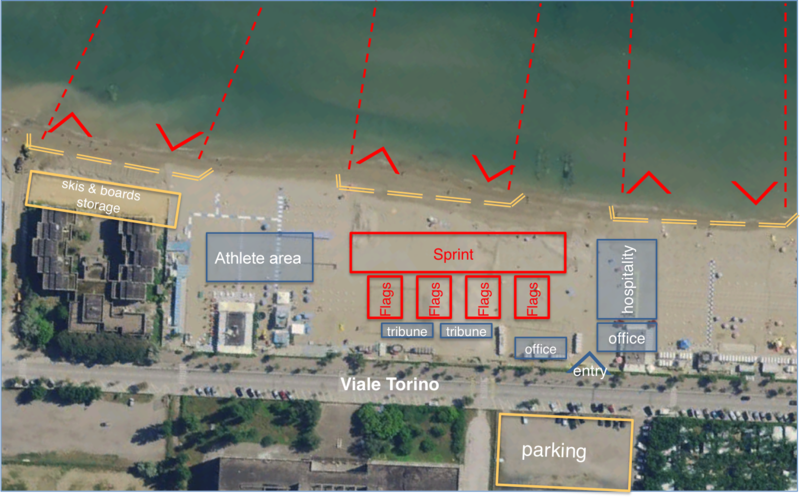 The beach is located in the center of Riccione, at 2 km from the swimming Stadium, along the coast nearby Misano Adriatico. Its achievement is easy. Connected by the public transportation. In front of the beach there is a parking area. The races will take place over 1 km long beach, where all the necessary services will be allocated.